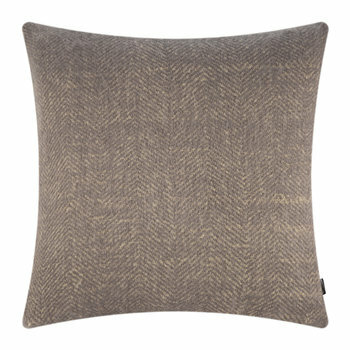 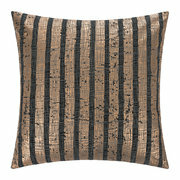 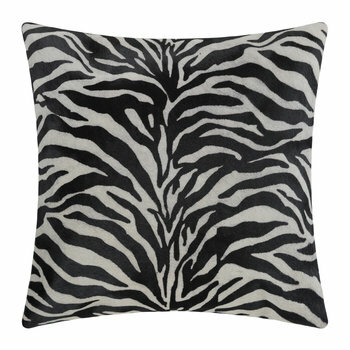 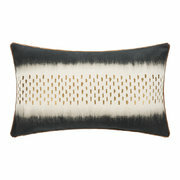 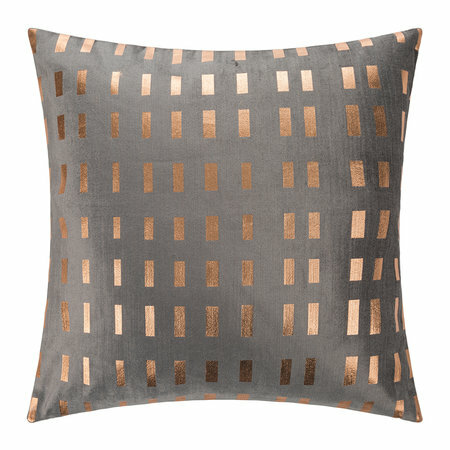 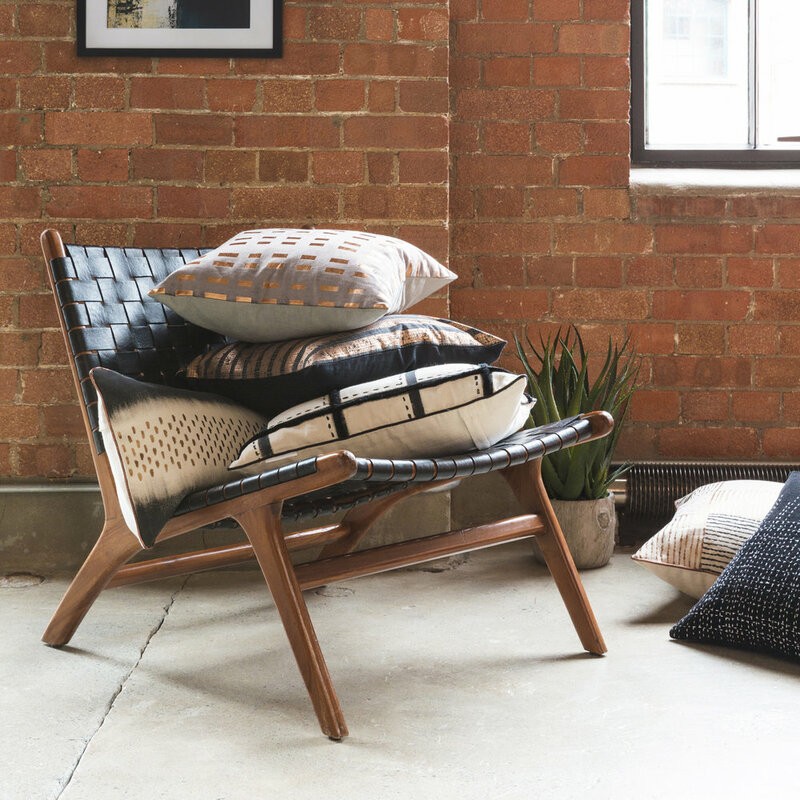 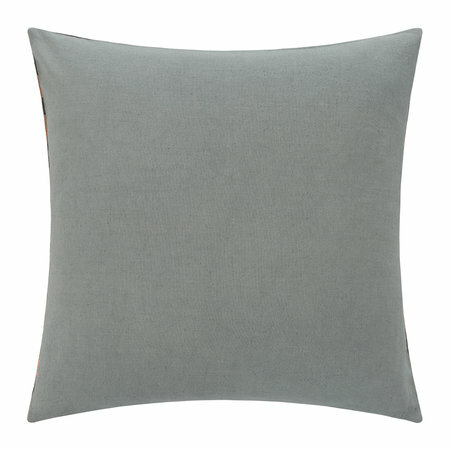 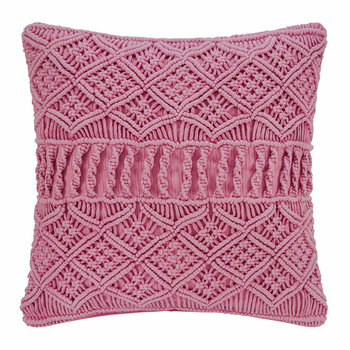 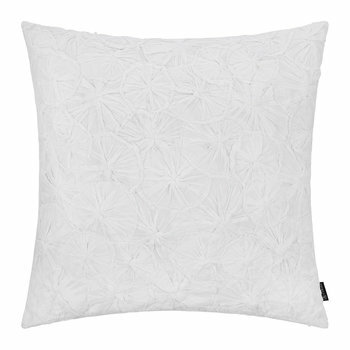 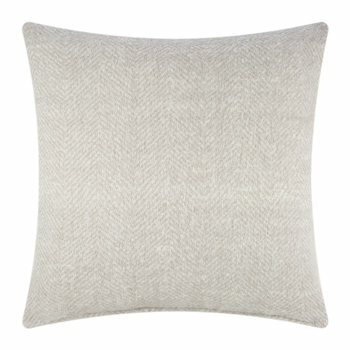 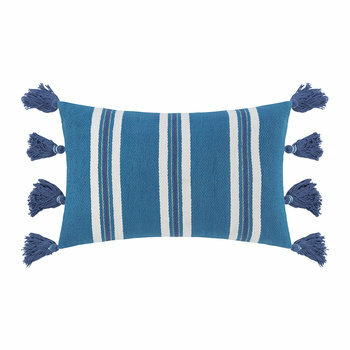 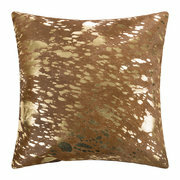 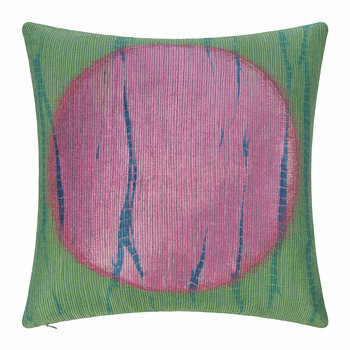 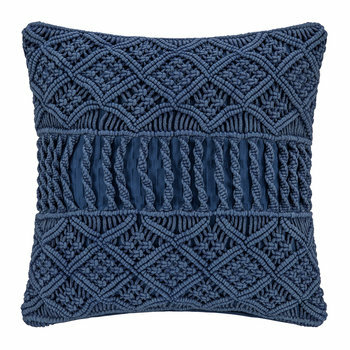 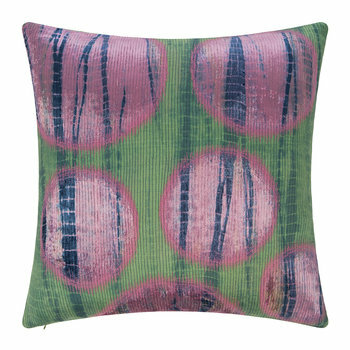 Update your interior with the striking glamour of this Dash cushion from A by Amara. 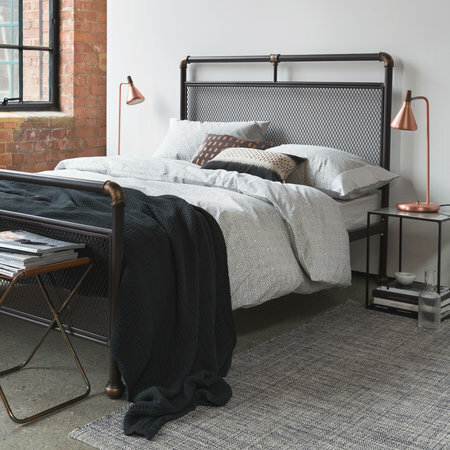 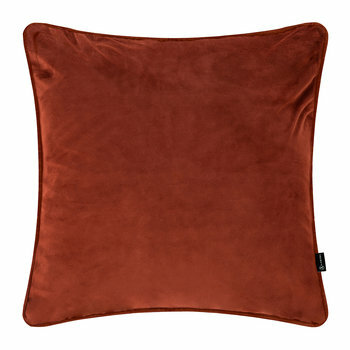 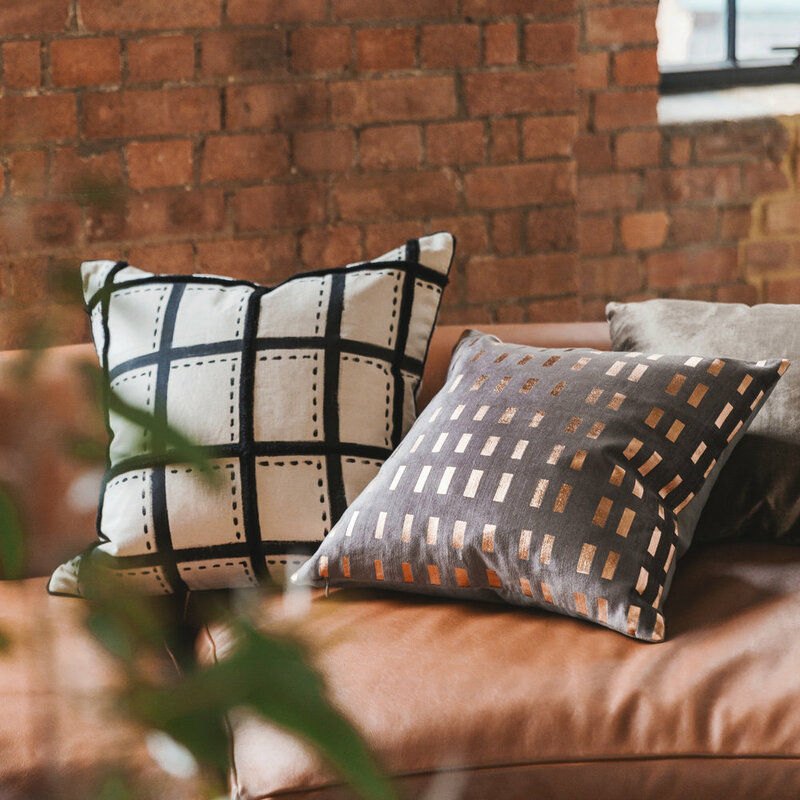 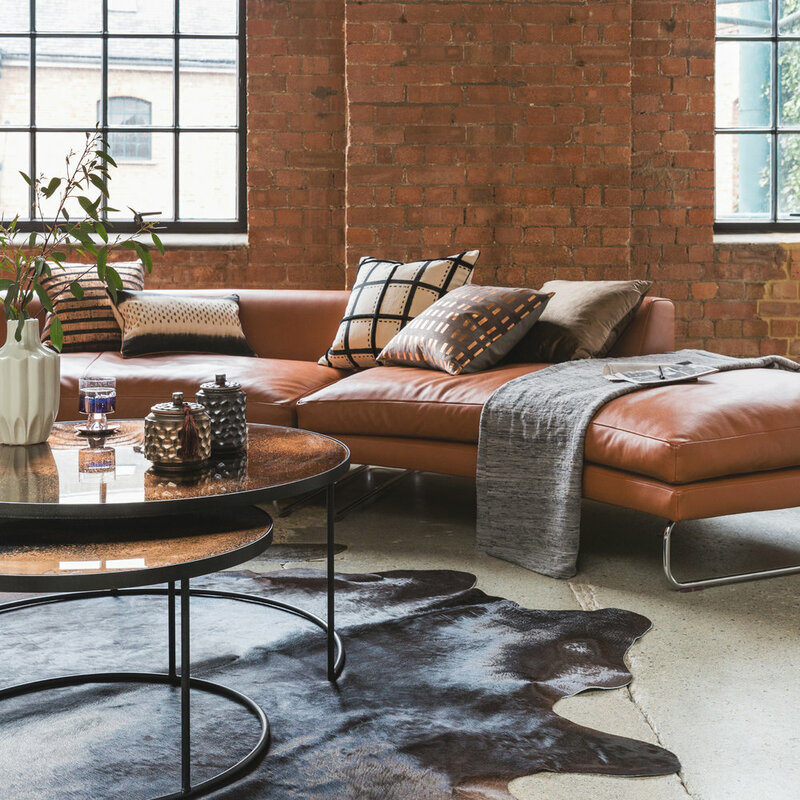 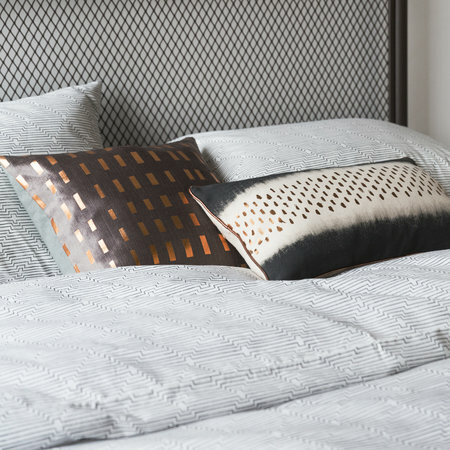 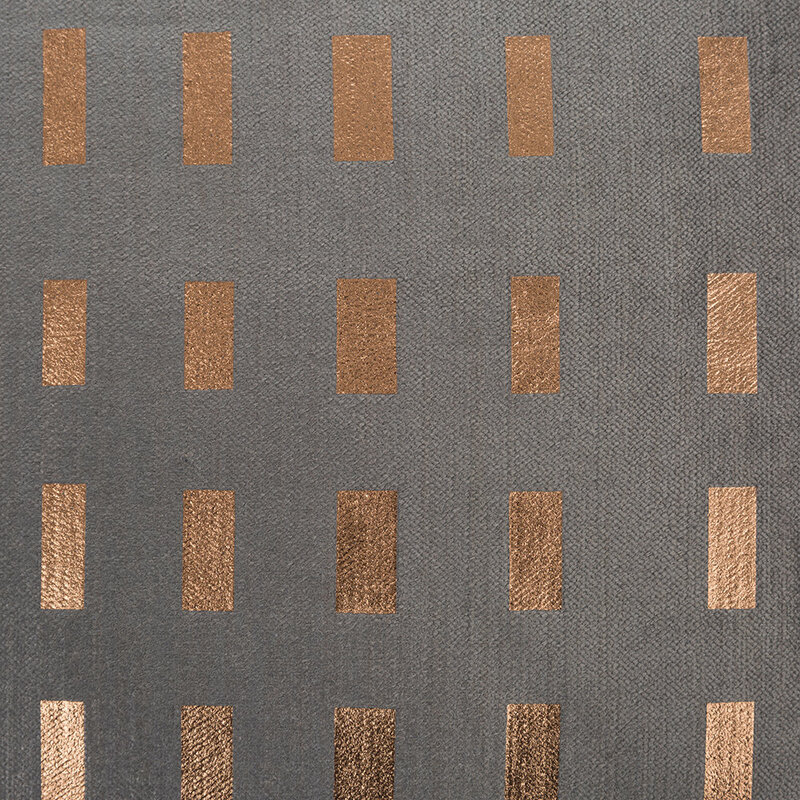 On a warm neutral background, this cushion is adorned with a repeated rectangle design in a shimmering copper hue. 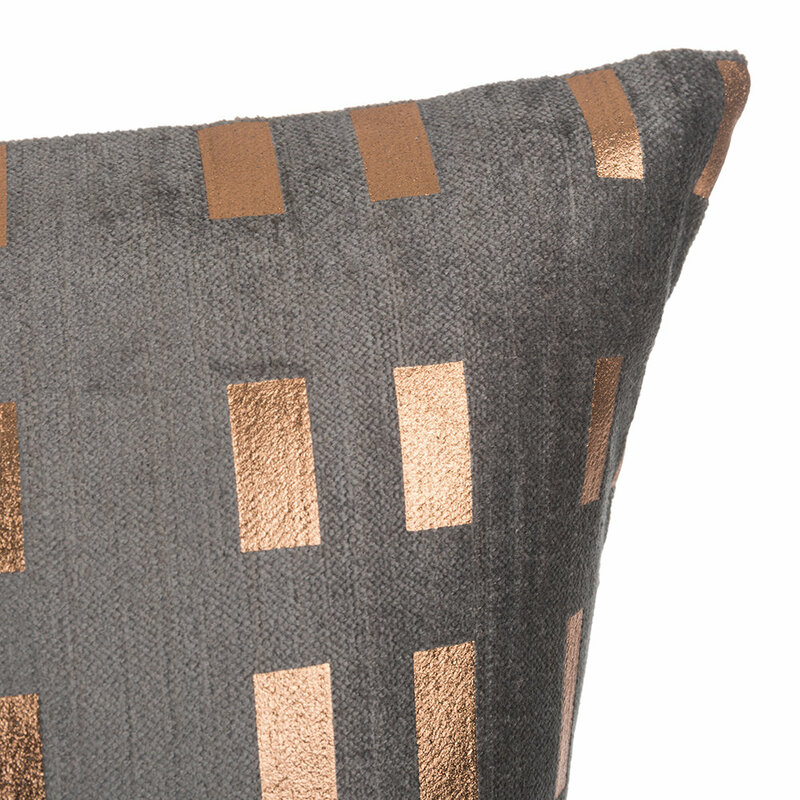 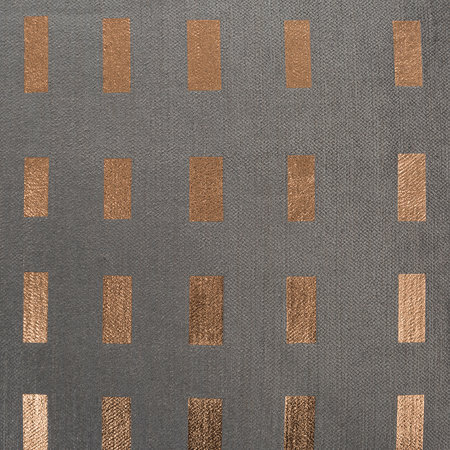 Made from cotton velvet and cotton flax, it will add a hint of luxury wherever placed and it is available exclusively at Amara.